4-bedroom/3 bathroom villas sleeps up to 10 people. Fully equipped and beautifully appointed each villa includes FREE Wireless High Speed Internet, televisions in each bedroom, over 50 Disney DVD's, crib/pack-n-play, complimentary membership to Sam's Discount Shopping Club plus much, much, more!! At Dreams Villas of Orlando we offer our guests a truly unique vacation experience in the Central Florida attractions area. We have searched for the best location and accommodations and we are proud to offer exclusively The Villas at Seven Dwarfs Lane. 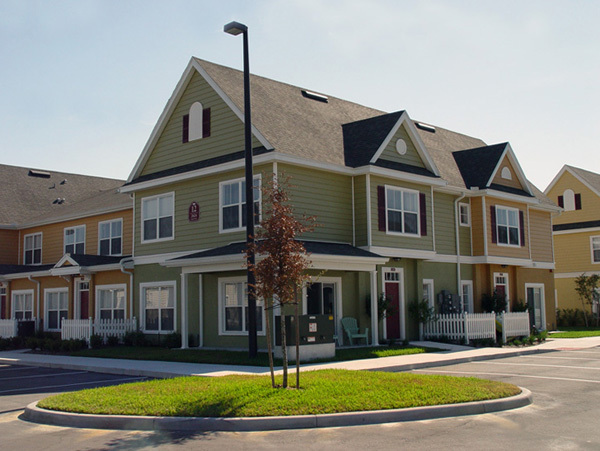 These spacious and well appointed town homes are conveniently located to all that Central Florida has to offer. In addition we have added our own special touches that will make your vacation extra special and more enjoyable. Just minutes from the Walt Disney World Resort©, Universal Orlando and Sea World, as well as world-class shopping and fantastic area restaurants, The Villas at Seven Dwarfs Lane will become your favorite vacation destination. Plus, when you book your stay through Dreams Villas of Orlando you will receive assistance with making your Walt Disney World© Advanced Dining Reservations, access to discounted park admissions, the expertise of local residents and amenities you won't find anywhere else all included in one fantastic price!!! 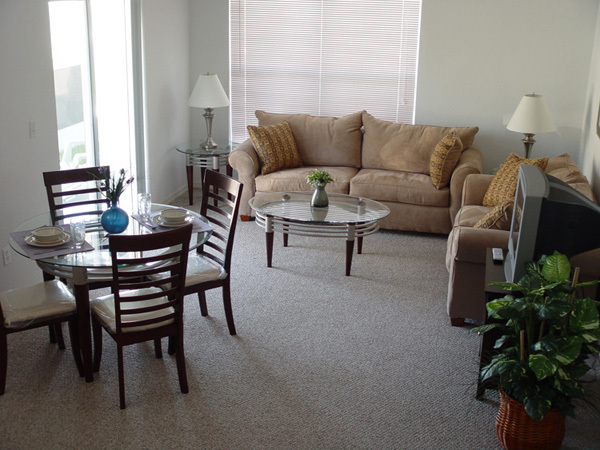 All of our units are large 3 and 4 bedroom town homes that are fully equipped and beautifully appointed. You will find that we have thought of everything to make your vacation as easy and fun as possible. Each unit boasts a long list of amenities including many that are exclusive to Dreams Villas of Orlando. All units are tastefully decorated with high quality furniture and fixtures and are spacious enough to meet any size families’ needs. Three bedroom units can accommodate up to 8 people and one infant and the four bedroom units can accommodate up to 10 people plus one infant. In addition to a large living room/dining room area and a fully appointed kitchen each unit has a fabulous master bedroom suite, gourmet kitchen and large luxurious bathrooms. 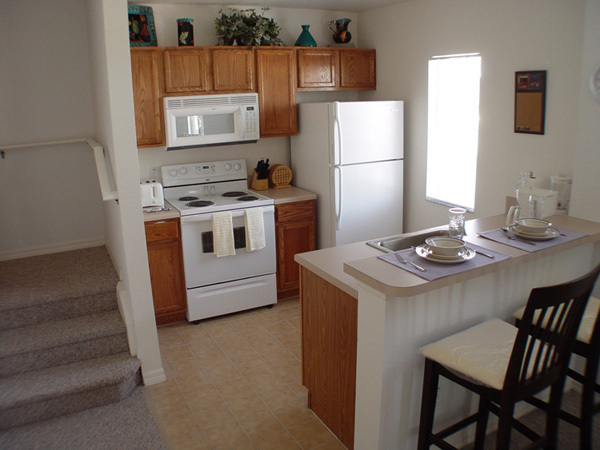 - Each unit is equipped with Wireless High Speed Internet Access at no extra charge!! - Each unit also includes a crib and pack-and-play free of charge for your entire stay!! - Traveling from outside of the United States? Don't worry; we've even included a power converter to accommodate any of your personal electronic devices. - And, for our guests who book a vacation of 7-nights or more we will include a complimentary membership to Sam's Discount Shopping Club. Located right across the street, literally steps from your unit, we think you will find a Membership to Sam's to be a valuable addition to your vacation experience. With everything from groceries to electronics, to movies and games, Sam's Club offers an incredible selection and savings exclusive to its members.